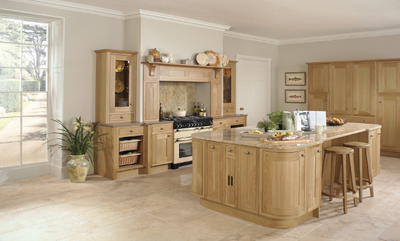 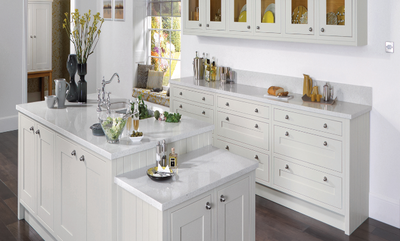 ​A classically created in-frame kitchen is instantly recognisable by its design. Our in-frame kitchen ranges feature square framed doors with classic inset flat centre panels or more traditional detailed raised centre panels. 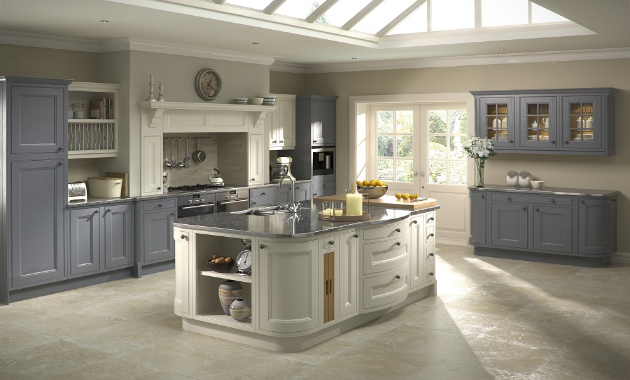 An in-frame kitchen is both a practical and stylish option for the more discerning customer, defining a different style to the traditional kitchen door being flush within a solid frame rather than in front of the unit. 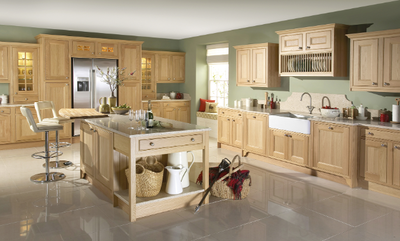 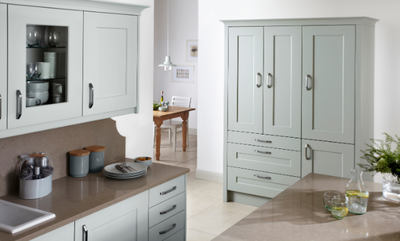 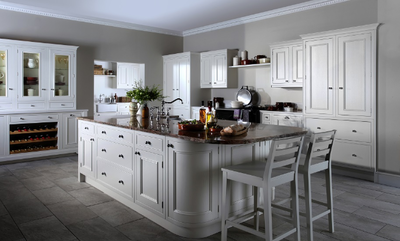 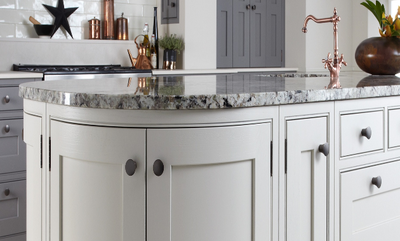 These kitchen cabinets are available direct to you in a range of different finishes such as oak, sanded and painted – choose from a wide range of stocked, paint to order, or even fully bespoke colours.